The HAIKE® Red Dot's super-low mounting height makes it the perfect solution for handguns with cutout slides. The Viper gives shooters the simplicity and speed advantage of a dot sight, while co-witnessing with suppressor height iron sights. The trade off? Nothing. The 6 MOA dot diameter gets shooters on target fast. Make your AR, pistol, or shotgun even more poisonous with the Red Dot sight. A 3 MOA dot promotes rapid target acquisition, while providing a precise point of aim—getting shots down range and on target fast. The durable, machined aluminum housing ensures the unit will stand up to whatever you throw at it. High-quality, fully multi-coated lens offers a clean, wide field of view. Our top-load system makes changing the CR 2032 battery a snap and alleviates the need to remove the shotgun scope when switching the power source. The power and dot intensity controls are conveniently located on the left side of the unit. Flush 1 MOA windage and elevation adjustments are super sleek and make sighting in a breeze. Red dot sights place the target and the reticle on nearly the same optical plane, allowing a single point of focus. This makes them fast acquisition and easy to use sights, allowing the user to keep their attention on the field of view in front of them. They are common in speed shooting sports such as IPSC. Military units and police forces have also adopted them. Red dot sights are also popular among paintball and airsoft players for similar reasons. 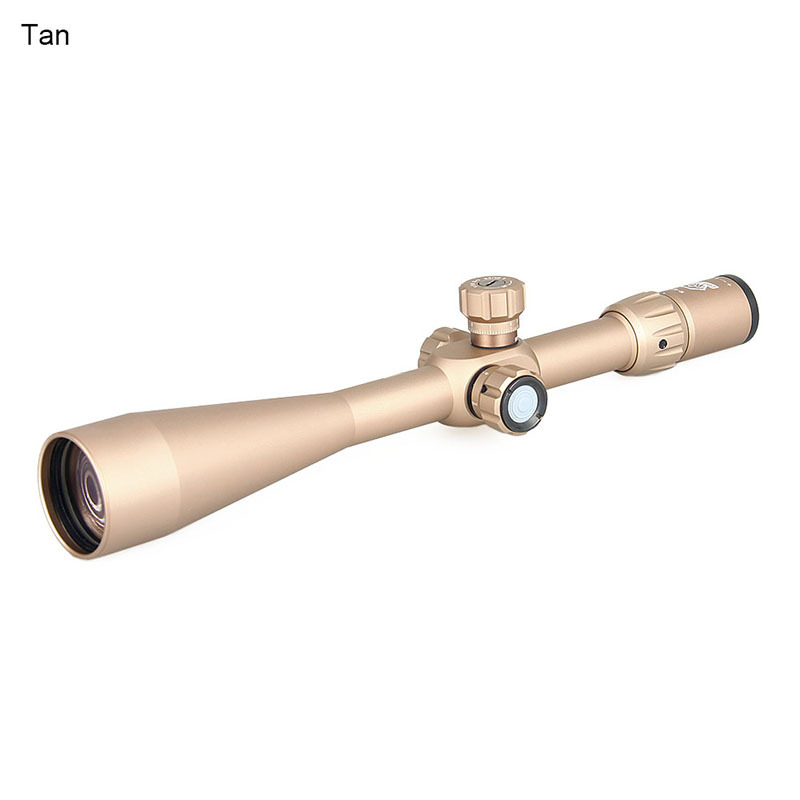 Because there is no magnification, the shooter need not worry about parallax or eye relief. The long eye relief makes red dot sights appropriate for firearms with heavy recoil that might drive a conventional short eye relief telescopic sight into the shooter's eye. Since dot sights can be mounted at any distance from the shooter's eye with no issues of focus, military rifle mounts usually place the sight in any mechanically-convenient mounting position, such as the carrying handle of the M16 rifle, or on a rail system (typically a Picatinny rail) on top of the rifle. This leaves plenty of room for night vision equipment to be used with the red dot sight.